As seen in SDVoyager on April 11, 2019. 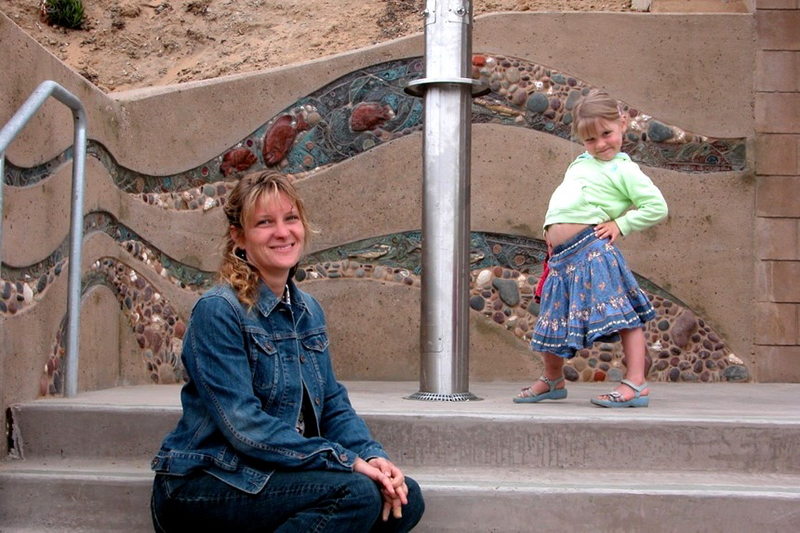 Today we’d like to introduce you to Betsy K. Schulz…..Betsy K. Schulz has provided creative design solutions and art installations for municipalities, schools, non-profit groups, businesses, and private individuals across the nation for more than 20 years. Layering words, imagery, and texture, she creates art installations that are meant to be touched and experienced by the people who live with them.